Blizzard has revealed a taste of the new features it will be showcasing at Gamescom 2016 in a dedicated livestream preview. 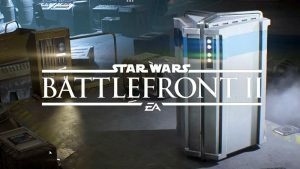 The preview revealed a number of new features for Overwatch, Heroes of the Storm, and StarCraft II. Heroes of the Storm will feature two new heroes, namely Zarya from Overwatch and Alarak from StarCraft II. 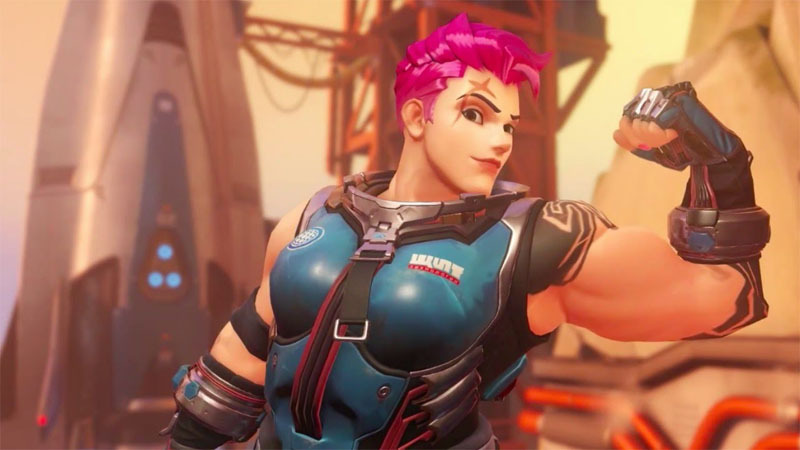 Zarya’s abilities in the MOBA seem similar to her skillset in Overwatch, with gameplay footage showing her using the powerful Graviton Surge ability. 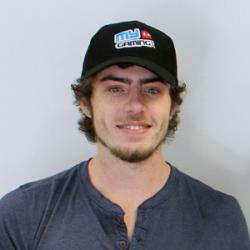 Alarak is a StarCraft II Protoss hero who’s skillset will be in line with that of a powerful but vulnerable assassin. Blizzard has revealed a new commander for StarCraft II, the Protoss character Alarak. Alarak has powerful abilities but is more vulnerable than other commanders and will need the support of an army in order to survive. There are also new and exciting game modes on the horizon for StarCraft II, so be sure to keep an eye on our Gamescom coverage for more information. 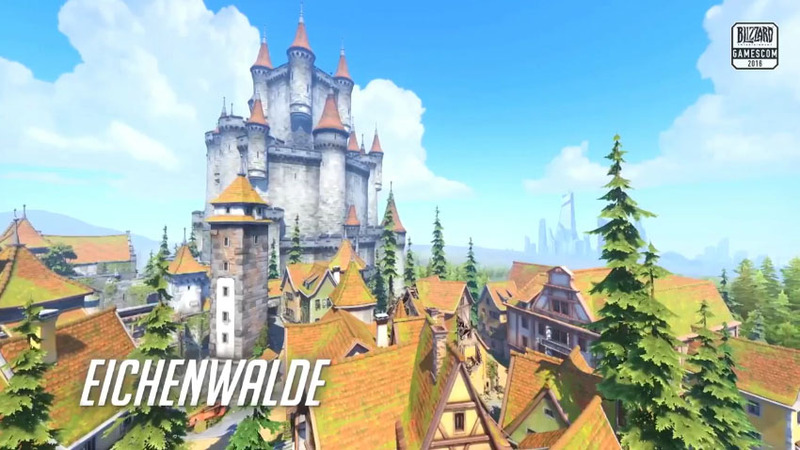 Although there has been no mention of a Sombra reveal yet, Blizzard has announced a new map with a German castle-theme called Eichenwalde, which will be playable soon.